The robust videoscope with an up to 130° articulating video probe and high power LED illumination for industrial Remote Visual Inspection (RVI). The videoscope VUCAM® XO provides you with a precise touch screen and a modern graphic user interface. With backbuffer recording, you won’t miss any important inspection detail. When passing the important spot, you don’t need to re-enter the application and search. Videoscope VUCAM® XO is recording the last 15 seconds of your Remote Visual Inspection (RVI) by activating and stopping the recording. Save time on your videoscopy. 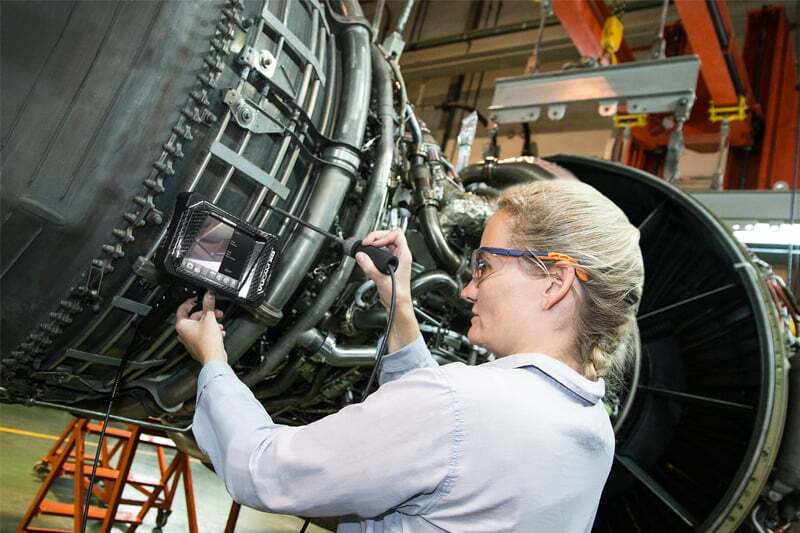 The smart data management and the robust video probe of the videoscope VUCAM® XO are enabling easy Visual Testing (VT). High resolution 5.7″ touch screen with LED backlight illumination and 640 x 400 px image resolution, easy graphic user interface and smart data management. The trans-reflective, free tilt display can be operated with working gloves. Don’t miss important inspection details. Don’t start searching. Activate backbuffer recording and save the last 15 seconds of inspection as digital video data. Images and videos are stored to an external SD card for fast result processing. 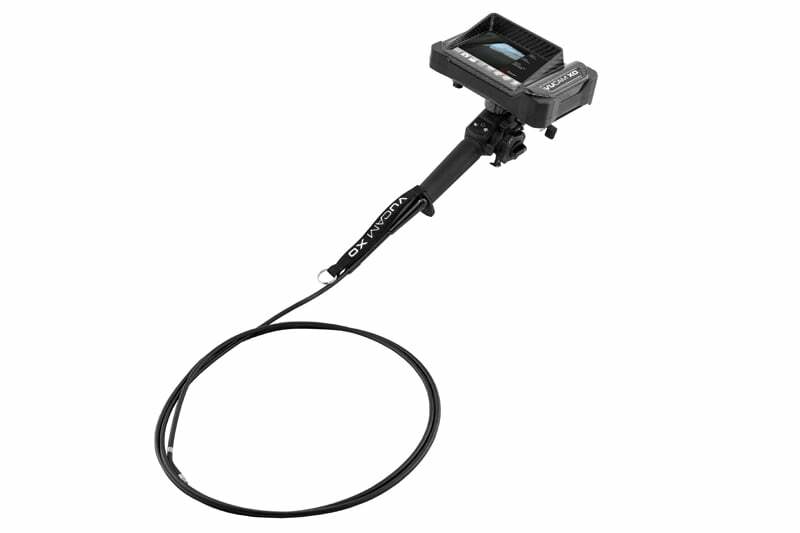 The videoscope VUCAM® XO enables the data recall of the last saved inspection file. 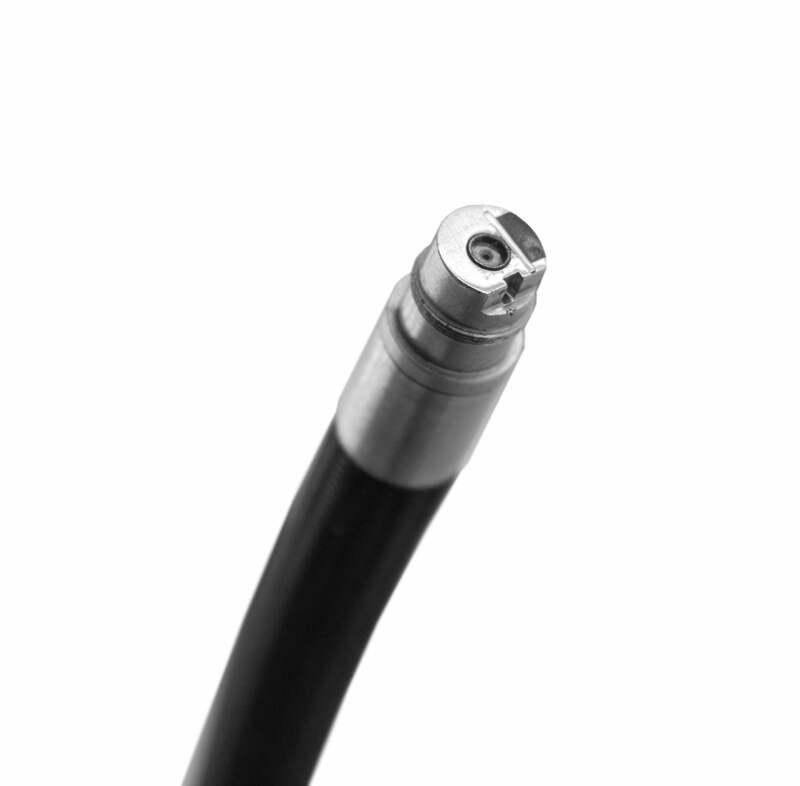 The robust 6 mm video probe of the videoscope VUCAM® XO enables safe Remote Visual Inspections (RVI) in harsh industrial environment. 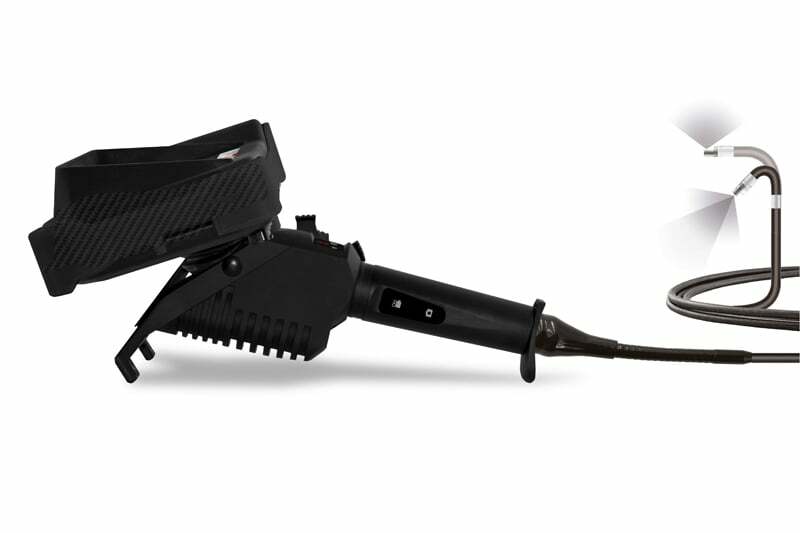 The videoscope VUCAM XO provides best illumination due to the high power LED light source. 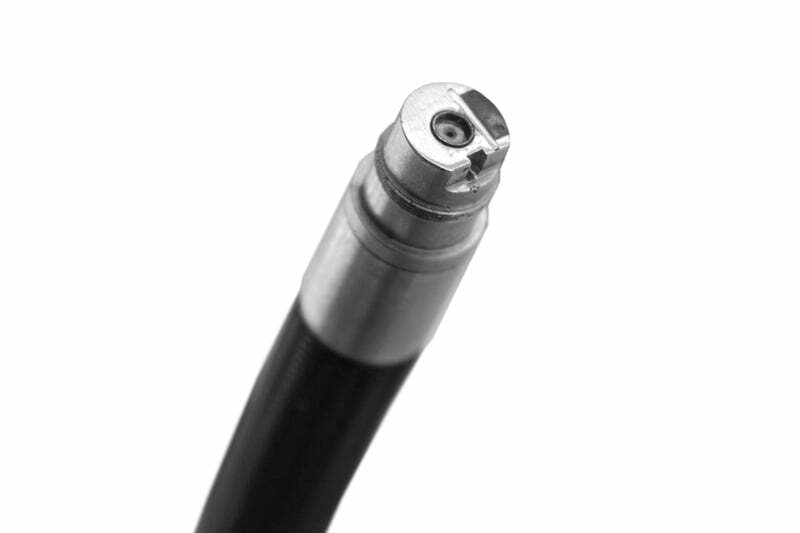 Probe articulation up to 130° and the range of working lengths from 2,2 m to 6,6 m provide access to all areas of your application. The robust carbon construction with bumper protector and the aluminium handle with fast access buttons are designed for industrial environment. The videoscope VUCAM® XO provides independent Remote Visual Inspections (RVI) with its battery operation. Contact us to find out more about the Videoscope VUCAM XO or any of our other borescopes, or click to view our pipe inspection camera range. Shock and vibration Vibration 3 grms random at 20Hz to 2 kHz, 10 min per axis; Shock 50 grms 11 ms half-sine three axis. Weight 1.5 kg / 3.3 lbs (1.7 kg / 3.7 lbs with battery), depending on probe length. Manual Full digital version on SD card, short guide hard copy.